There has been a rumor going round the last few days that Apple would do a soft update of some products today. That rumor turned out true, though not entirely in the same scope rumored. 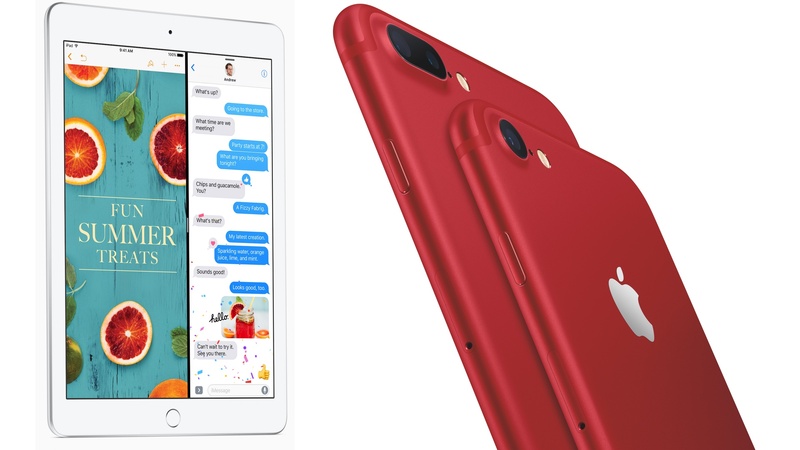 Instead of a massively updated iPad Pro line, Apple went a bit more mainstream with a new color to the iPhone 7 and 7 Plus, a new low end iPad, and a new social media app called clips. Let’s take a look. Apple has had a long relationship supporting the retail initiative to support HIV/ AIDS research and care. That relationship has involved iPods, cases, headphones, and accessories is now going to the iPhone in the form of special edition (PRODUCT) RED iPhone 7s and 7 Pluses. 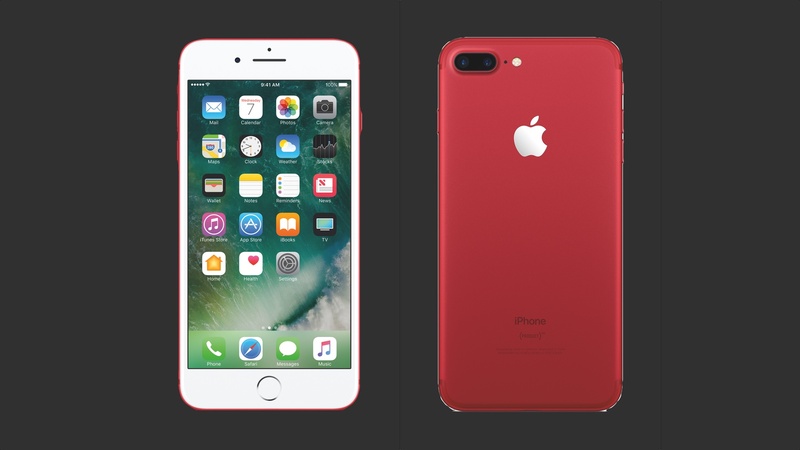 The special edition (PRODUCT) RED version represents the 6th color choice available for the iPhone 7 series joining Silver, Gold, Rose Gold, Matte Black, and Jet Back. The new phones will be available both online and in stores starting on March 24th starting at $749 for the 4.7” iPhone and $869 for the 5.5” iPhone 7 Plus in 128 and 256GB variants. There will not be an entry level 32GB version in (PRODUCT) RED. Also getting a bit of love is Apple’s smallest and most affordable iPhone, the iPhone SE. While its not getting a replacement, the SE has had its storage doubled from 16 to 32GB in the entry level and from 64gb to 128gb in the next step up. Prices stay the same starting at $399 starting on March 24. While we were expecting iPad Pro updates, Apple went in the other direction and made the 9.7” model more affordable. The new model is simply called iPad. 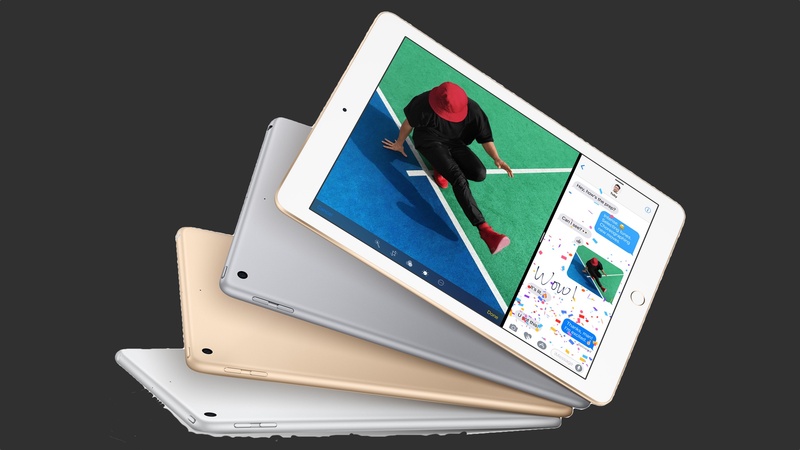 It feature the A9 SoC from the iPhone 6 Plus and is a replacement in the lineup for the A8X powered iPad Air 2. The new iPad is lightly thicker featuring the 7.5mm thickness of the original iPad Air rather than the 6.1mm of the iPad Air 2 and 9.7” iPad Pro. That doesn’t mean the new iPad in losing any features as it still has Touch ID, 8MM rear and 1.2mp front cameras, and stereo speakers. The iPad will ship on February 24th in Space Gray, Silver, and Gold. It will come in 32 and 128GB versions. Pricing may be the new iPad’s killer feature starting at $329, $70 less than the Air 2, for Wi-Fi and $459 for cellular. The 128GB models add $100 to both of those prices. The Most surprising announcement was an app called Clips. 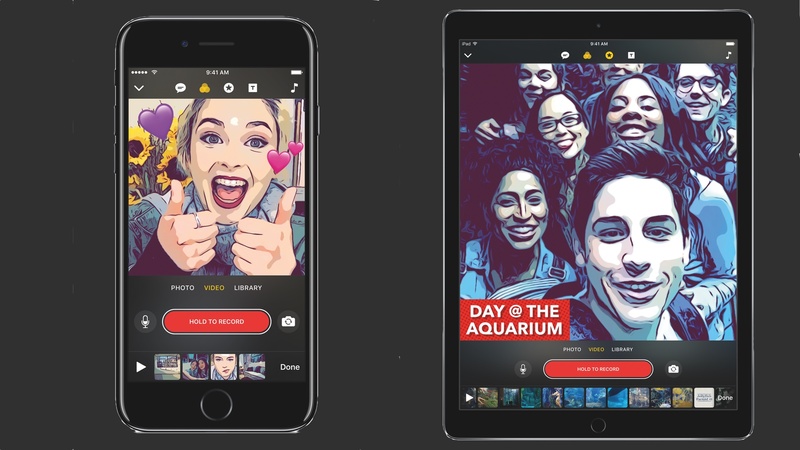 Clips is Apple’s take on the multi-clip videos that have become popular on Snapchat and Instagram, only platform agnostic. What makes Clips unique is that the app can add captions and titles in realtime using only their voice. Clips of courses also features the filters and animations that have made these videos popular. Clips will be a free download from the iOS Apple Store in April and be compatible with iPhones, iPods, and iPads using the 64-bit A7 SoC and later. Apple allows you to share clips privately with your friends messages or post the finished product to Facebook, Twitter, Instagram, YouTube, or Vimeo.